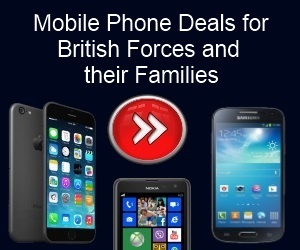 Sim only mobile deals now from only £7.50 per month! 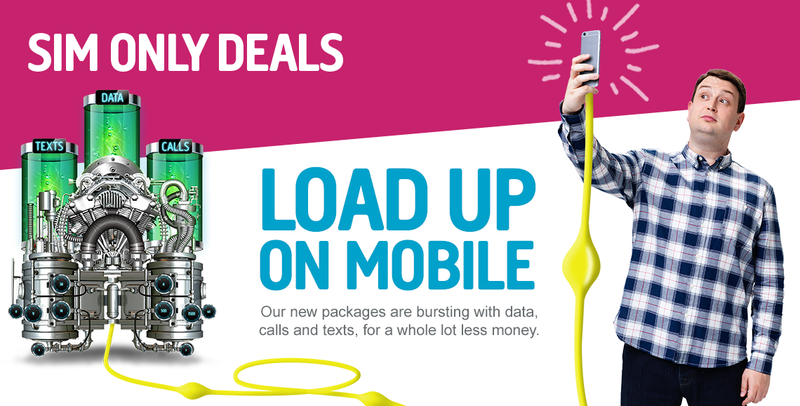 Super Fast Broadband Packages from £18.99 a Month + £50 Cashback+ Line Rental included! Choosing a broadband provider can be a confusing and complicated task. But if you want a provider that is renowned for not compromising on value, speed and reliability then Plusnet are the company for you. The company has been recommended by Which? Magazine five times and has also held the monopoly over internet service providers for over three years thanks to its superior quality of its broadband service. Founded in 1997, Plusnet boasts more satisfied customers than the likes of Virgin, Sky and Talk Talk. In 2006, Plusnet were acquisitioned by BT, enhancing their commercial appeal without impacting their prices. 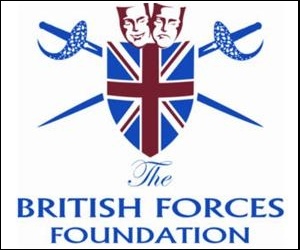 This helped secure their position as one of the best broadband providers in the UK and as they continue to grow so does their number of users. What makes Plusnet so appealing is that regardless of your needs, they can cater to a variety of phone and broadband packages to suit you. Each of these packages is full customisation, so you can choose whether you want a deal more orientated to internet speed or call plans. That means you won’t be tied into a contract that you aren’t completely happy with and instead confidently cater to your exact needs. 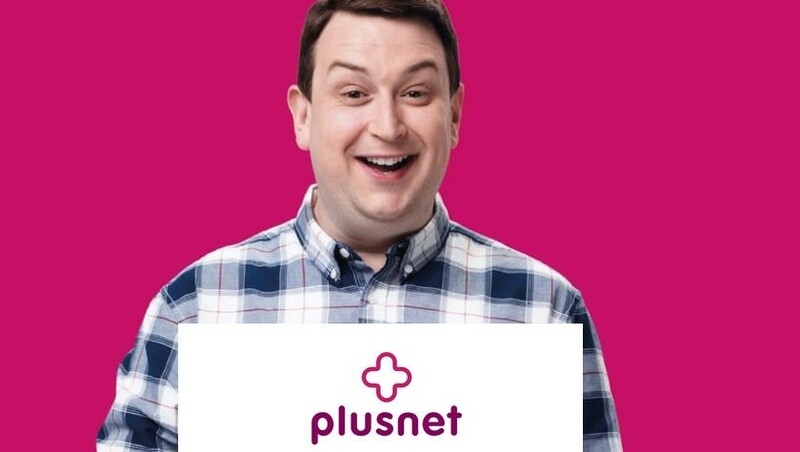 Plusnet also offer interesting advance payment schemes and an 18 month contract that can help you save up to 70% for the first 12 months of your contract. If you’d like to take advantage of their superior broadband service then be sure to make the switch.